YORK. 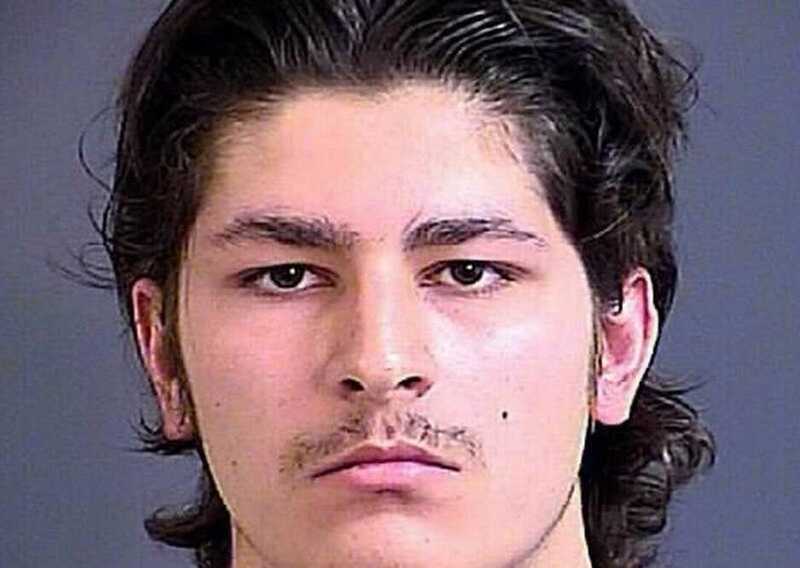 S.C. — A South Carolina teenager has been arrested on charges that he attempted to provide material support to the barbaric Islamic group ISIS, which identifies itself as the Islamic State of Iraq and Syria. Zakaryia Abdin, 18, of Ladson was arrested on Thursday by the FBI’s Joint Terrorism Task Force (JTTF) as he was about to board a plane overseas to allegedly join ISIS. According to the Charlotte Observer, police had previously warned a juvenile parole board that the teen posed a threat after he made statements that he wanted to kill police and military members. Abdin had been arrested in 2015 over a plot to rob a gun store and use the stolen weapons to attack a military base. He was also found with an ISIS flag and other material that linked him to the organization. Abdin was sentenced to five years in a juvenile facility on gun—not terrorism—charges. Hee became eligible for parole last May and the board decided to release him despite pleas from law enforcement. “I am disgruntled and dismayed that the juvenile parole board would not heed our warning, and that the federal government did not pursue terrorism-related charges when he was a juvenile, which forced us to charge him with a misdemeanor gun charge rather than with a more serious terrorism-related charge,” York Police Chief Andy Robinson said following Abdin’s release. He repeated his sentiments last week after the teen was again arrested. Abdin, a native of Syria, was arraigned in court on Friday. As previously reported, also on Friday, two U.S. women were sentenced to 12 and 11 years in prison respectively for raising funds for the terror group al-Shabaab. Muna Osman Jama, 36, of Reston, Virginia, and Hinda Osman Dhirane, 46, of Kent, Washington, were accused of organizing the “Group of Fifteen,” which met in a web chat room to discuss funnelling funds to the organization. The FBI recorded telephone calls and obtained other communications between members of the group, which it believed demonstrated that the women had connections to al-Shabaab’s leadership and activities. “Jama and Dhirane were recorded as they laughed as the carnage at the Westgate Mall in Nairobi was still taking place. Dhirane and co-conspirator were also recorded as they laughed at the Boston Marathon Bombing before it became known who committed the attack,” the Department of Justice outlined.